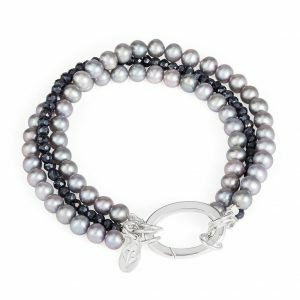 We have a wide range of bead bracelets below you can see a small selection from our current stock. If you can’t find what you are looking for please contact us. For further information on any of the bead bracelets showcased above please contact us.